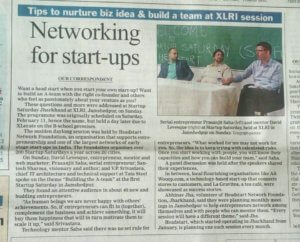 How culture makes your startup fail or successful - At XLRI #20 - My business at 200%! 7 important facts to build strong culture and insure that your startup is a success. 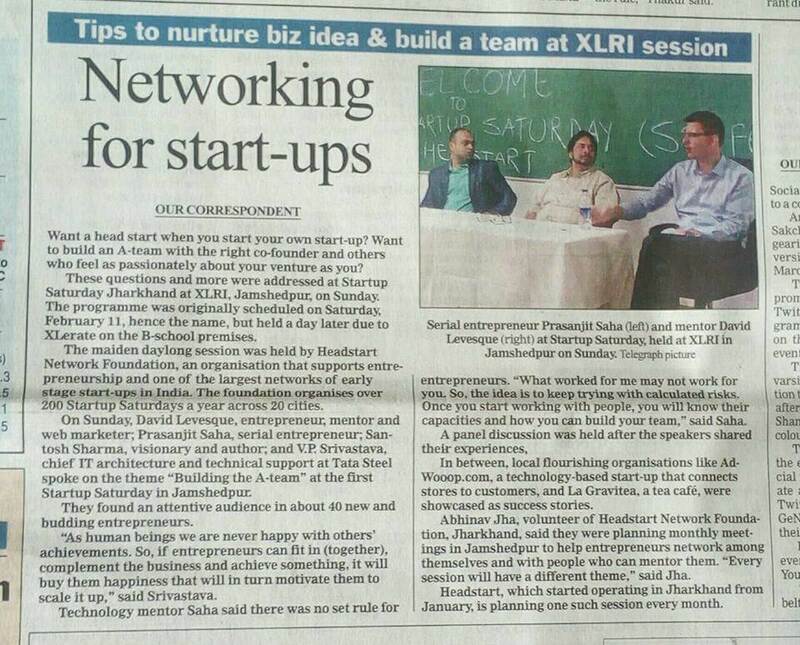 Video from HeadStart Startup Saturday, at XLRI, Jamshedpur. I’m happy to have recorded my talk at the Head Start initiative, the 12th Feb. at XLRI, Jamshedpur. I’m going to help you with these issues. 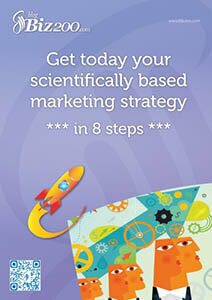 I help you to build the right culture, to get growth hacking tactics and to setup user experience. I publish a daily broadcast on youtube, I invite you to check my blog biz200.com. I do believe that these 3 keys speed up a startup: Culture, Growth hacking, User experience. Culture is what remains when we fired everybody. Culture allows you to scale. To go from few employees to hundred. From managing a single city to conquer all the cities of your country. When you recruit, you must explain why people have to come to work for your startup. What they will get. If a strong culture exists, people will choose to work with you because of your culture. Want to go ahead? I will love to debate with you on my private Facebook group, some come to talk! For example, an engineer cannot associate with a non-engineer. Everything goes smoothly for first year then it all goes bad crucial decisions have to be taken because of the cultural gap. You must seek the homogeneity of culture and not the diversity of skills. If founders need to discuss a lot about the decisions & roadmap, that means a culture gap is too wide so not good. What happened in case of a need to take an emergency decision? There must be a native trust for decisions. Many startups recruit on skills. Recruit too competent people often leads to disaster. If you recruit a competent great guy, there is suddenly a such a gap, your team mates do not understand. a mega super star salesforce guy, from a top company. And you also have junior sales guy. I advise you to recruit the guy that is at the same level of your actual team. What for? Someone a lot more competent can’t come in your environment without playing the dad. It’s too tempting for him. A wide age gap between founder/team doesn’t work at all. It’s like racism. For example, a father will say “I’m not racist”, but later he’ll say “my daughter will not marry with such community”. Do not confuse culture and benefits (laundry, car, internet, laptop…). At Amazon, the offices are made with doors. It’s mean “every cent count“. Square, each office is a unique luxury room. Meaning: Each product made by Square must be exceptional. Andreessen Horowitz, venture capital firm founded by billionaires, / the VC are often late, it’s a dating job. Employees who fail are promoted. Because they try to innovate. Some companies say they are “innovative”. Everyone wants to be “innovative”. But if when someone is wrong, he get punished, you’re not an innovative company. It is not possible to be innovative and to punish people when they’re wrong – when they seek to innovate. Strong intern tagline “don’t be evil” (google). Strong cultures are like sects. There is a religious aspect. Are you agree with what I say? I will love to debate with you on my private Facebook group, some come to talk! The worst way to build a culture is to copy the culture of another startup. What counts is that the culture should be credible. You need to undertake it. Undertake what you are not. Refuse a dinner, a partnership that doesn’t match your culture. Be extreme in what you are. Necessarily at a point in the development of your startup, you’re going against what the world expects of you, necessarily at a given moment, your culture will annoy someone. At this time, if you really undertake your culture, whatever people say, you will follow your heart. Often founders avoid subjects that upset people. So it breaks. These topics emerge necessarily. You need to put answer on these topics before it becomes a problem. When do you want to sell your startup? You want a million, hundred million or a billion dollars’ startup? If one of the founders is interested to be featured in press and the other by building a billion-dollar startup, it doesn’t work. They’re not seeking the same goal. This is about culture. One is oriented ego, the other wealth. Very often, the team don’t look at the work of other. “it’s not my work”, “I know nothing about this”. Egocentrism. If your team doesn’t get that they have to understand the role of each other, you’re dead. It’s mean that team mates doesn’t share the same goal. You’re dead. Rent a car and take your team and cross India for 1 week. Soon tensions will appear to choose destination, restaurant, pizza, movie… If your team can work together, these tensions will be solved. Partying is also a great way to know who are really your team mate. I will love to debate with you on my private Facebook group, some come to talk! Need some help for your startup? I will love to help you for a quick talk as for a long term mentoring. Contact me now!